Apple just announced the results of its Q1 2014 holiday quarter and while sales records for both iPhone and iPad were demolished, the reaction from Wall Street was less than enthusiastic. Amid weaker than expected iPhone sales Tim Cook reassured investors that Apple’s objective “has always been to make the best, not the most. 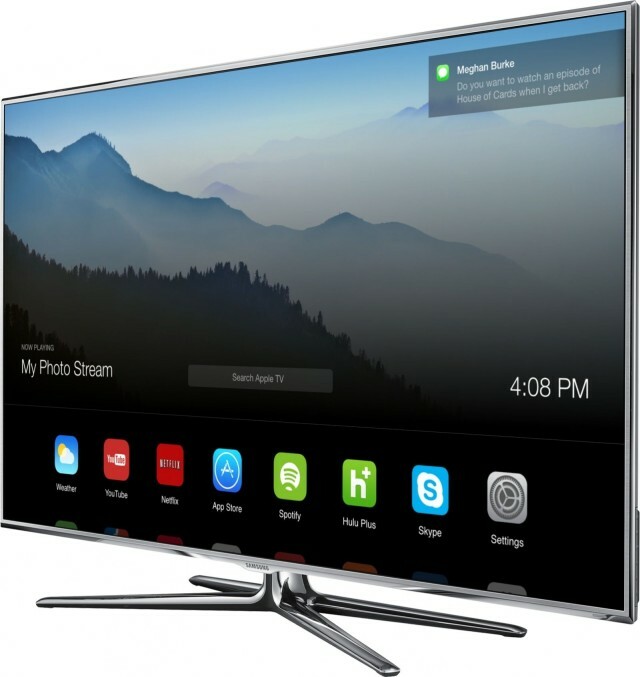 And I feel like we’re doing that.” Today’s earnings call was devoid of big spoilers on future products – no surprise there – but there was plenty of valuable information to be gleaned about the future of Apple. Tim Cook dropped a big clue that Apple is looking at mobile payments. 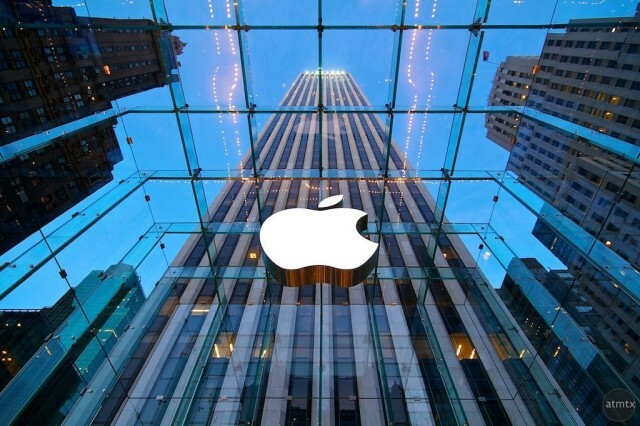 That’s definitely a hint that Apple’s rumored mobile payments system is indeed coming. Our own Mike Elgan recently made the case that because Apple already has your credit card on file thanks to the iTunes Store, the addition of Touch ID creates an attractive way to process transactions. 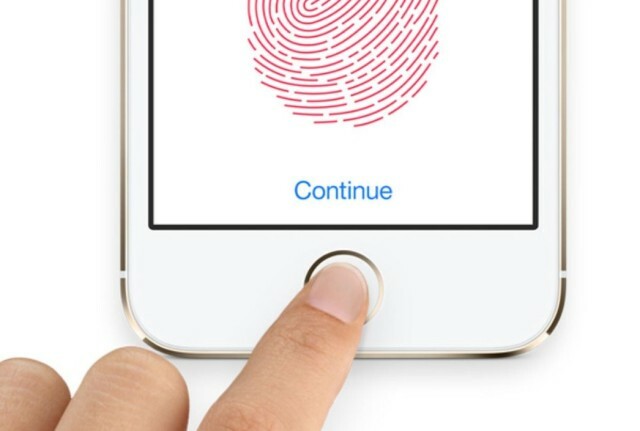 Sounds like Touch ID will be used for much more than unlocking your iPhone in the future. Everyone’s favorite iTV analyst, Gene Munster, asked Tim Cook about the future “product categories” Cook promised him during an earnings call in 2013. Tim quickly stated that “Yes. Absolutely. No Change.” Everything is on track. Of course, what those new product categories are – iWatch? iTV? – and when they’ll actually be revealed is a whole other story. Munster tried to press Cook to talk about the Apple TV’s future, but Cook gave the boilerplate “we believe in innovation” response. Another timid analyst asked Cook about future products, and Cook coldly responded with, “We’re working on things you can’t see today.” Then silence. So awkward. When will these analysts ever learn? Despite selling the most iPhones ever in a quarter, analysts are still disappointed with the 51 million units Apple moved last quarter compared to the 47.8 million it sold in the year-ago-quarter. On average, analysts predicted Apple would sell 55.3 million iPhones in Q1 2014, and the stock tumbled in after hour trading when that number wasn’t hit. Tim Cook admitted that Apple’s North American growth has slowed YOY, but said changes to upgrade pricing by carriers had an impact on sales. 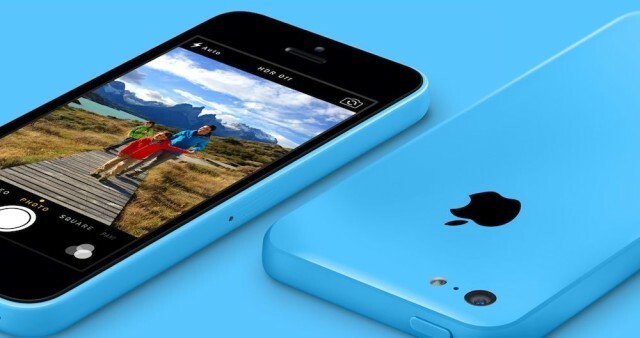 Apple also didn’t expect the 5s to be so popular. As a result, Cook says Apple lost sales last quarter for iPhone due to limited availability. Remember how hard it was to get a gold 5s? 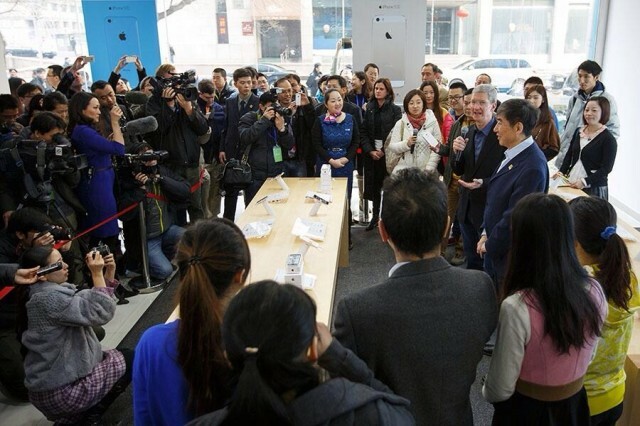 Apple’s growth in China is going to be crazy. Cook says they’re already growing faster than ever in China thanks to the new China Mobile deal. iOS devices already account for 57% of mobile web traffic in China and iPhone sales doubled year-over-year with the company reporting strong growth in Japan and the mid-East as well. As the rest of the PC industry is shrinking into quicksand, Apple reported Mac sales increased 19% since the holiday quarter last year. Nothing too amazing, but at least sales aren’t declining rapidly like the rest of the PC industry. iPads sales on the other hand surpasses analysts’ expectations of 24million units solid. To put the shrinking PC market into perspective, more iPads were sold last quarter (26 million) than PCs from top vendor Lenovo (14 million).